Our raspberry fields are now starting to flower, ready for the start of picking mid-June. We have already started to pick our fresh strawberries; which are available at our farm gate: Windmill Hill, Harewood End, Hereford, HR2 8JS. Come to buy some, we will soon have some delicious fresh raspberries!!! 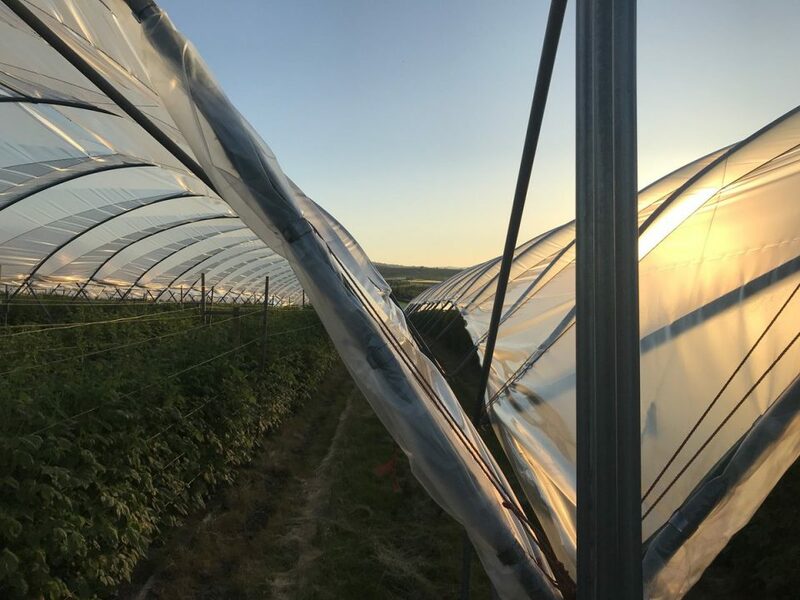 If you can’t get to us, we have delicious IQF frozen raspberries available in punnets, bags or boxes https://www.britishfrozenfruits.co.uk/ .